An investment of 36 million in ground-breaking research projects has been announced at the DePuy Synthes Ireland Innovation Centre in Ringaskiddy, Co. Cork. The investment will result in 30 additional R&D positions at the Centre and is supported by the Department of Business, Enterprise & Innovation through IDA Ireland. 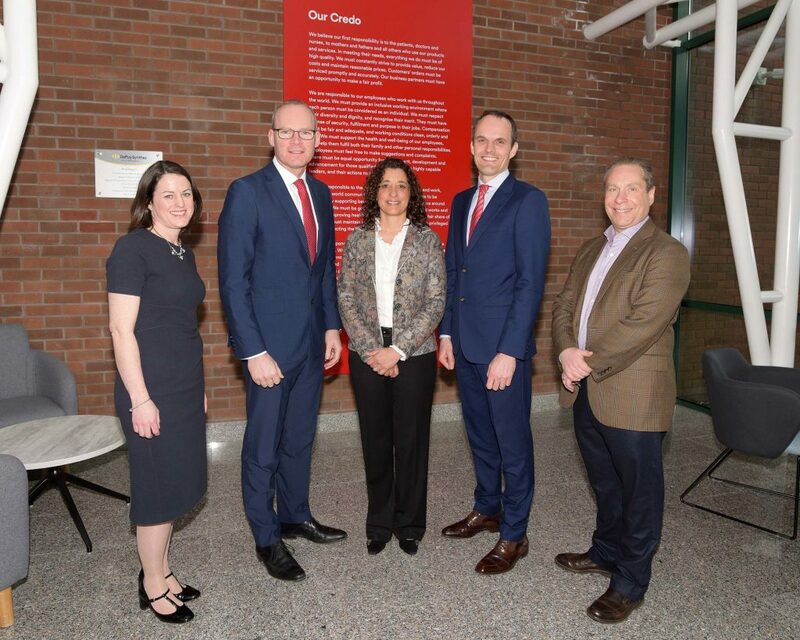 Pictured at an event to mark the announcement were, from left, Rachel Shelly, Head of Medical Technologies, IDA Ireland ; Shannon Crespin, VP Global Supply Chain, DePuy Synthes ; An Tánaiste, Simon Coveney, T.D. and Gary Clerkin, Global Leader, Manufacturing Engineering, Science & Technology, DePuy Synthes. 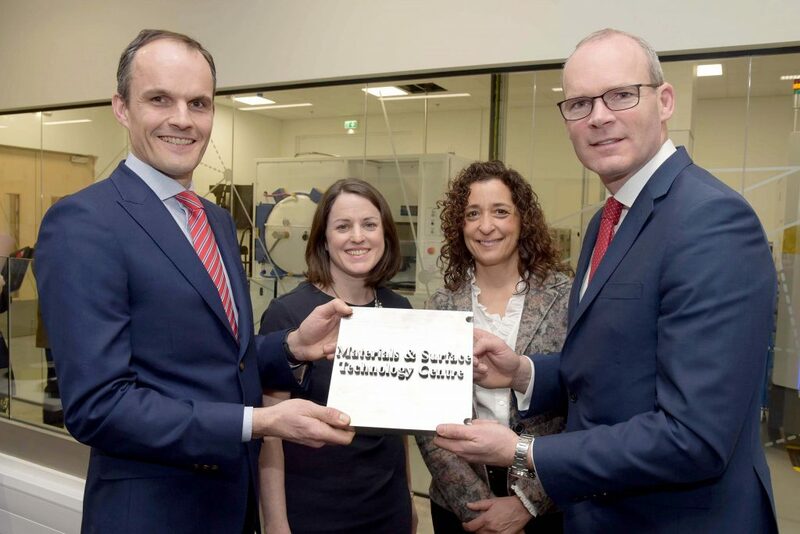 An investment of 36 million in ground-breaking research projects has been announced at the DePuy Synthes Ireland Innovation Centre in Ringaskiddy, Co. Cork. The investment will result in 30 additional R&D positions at the Centre and is supported by the Department of Business, Enterprise & Innovation through IDA Ireland. 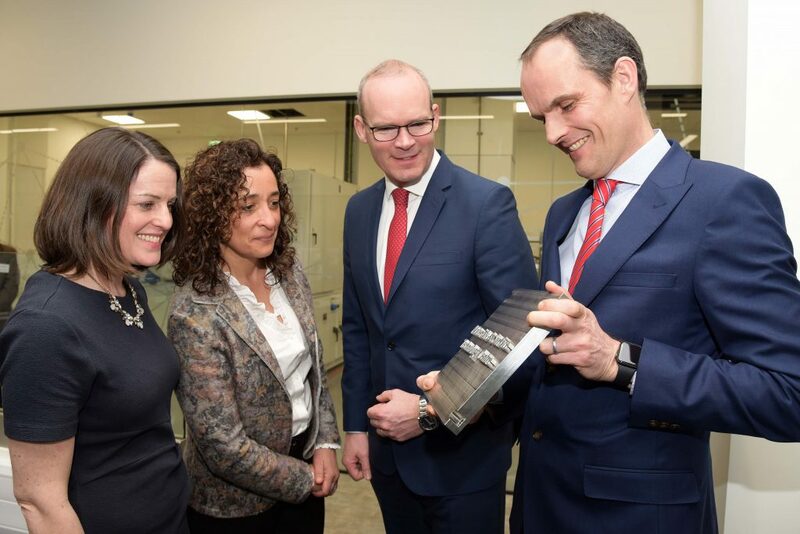 Pictured at an event to mark the announcement were, from left, Rachel Shelly, Head of Medical Technologies, IDA Ireland ; An Tánaiste, Simon Coveney, T.D. ; Shannon Crespin, VP Global Supply Chain, DePuy Synthes ; Gary Clerkin, Global Leader, Manufacturing Engineering, Science & Technology, DePuy Synthes and Philippe Lambotte, VP Plan, DePuy Synthes Supply Chain.